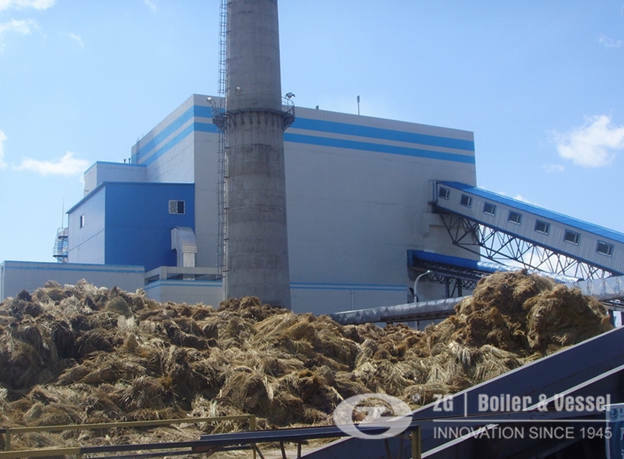 We all know that textile factory is energy intensive industry, and textile processing, steam could be the major utility and fuel makes up about 50-60 % on the total power bill. 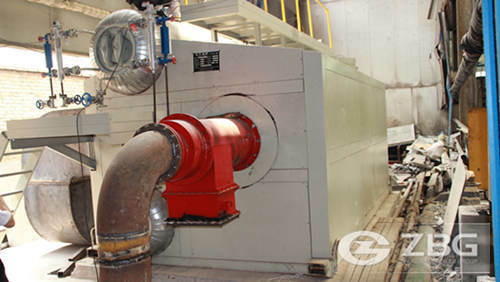 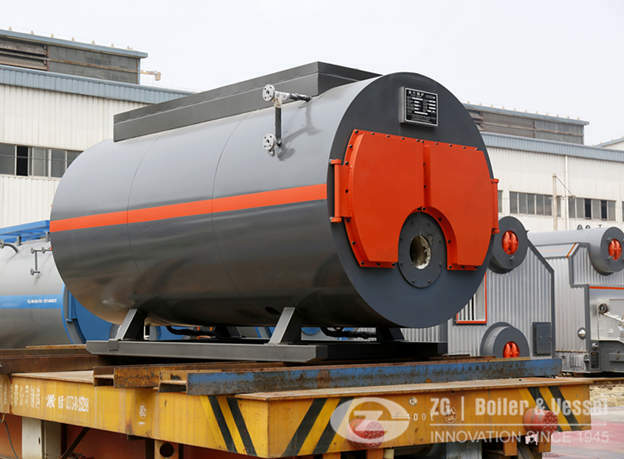 Industrial steam boiler has a crucial role to offer the needed steam and power. 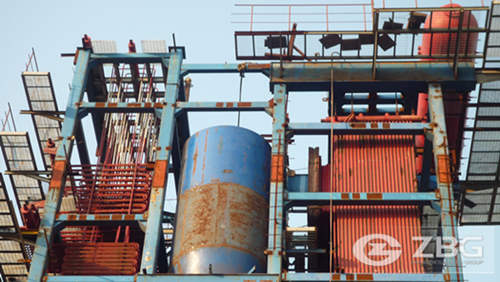 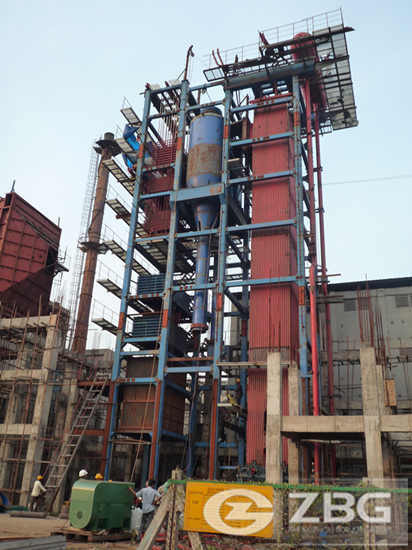 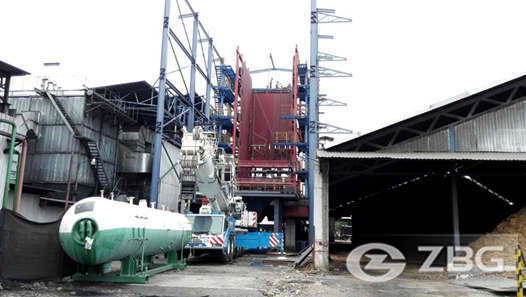 The Pakistan Textile Company find the 30t/h circulating fluidized steam boiler to supply heat and ruthless steam within the dyeing and washing processes. 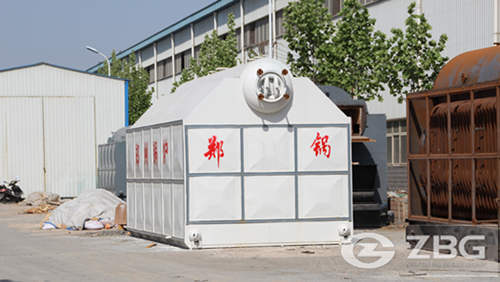 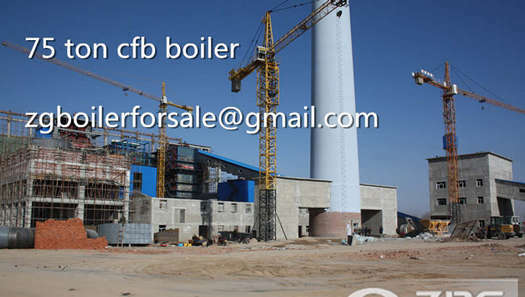 ZBG is amongst the first boiler manufacturers that design and manufacture CFB boilers in China. 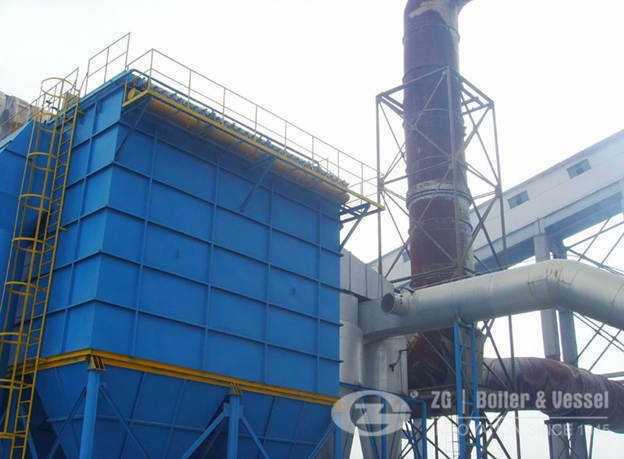 With a lot of experience of this field and absorbing advanced technologies, were devoted to providing good performance 20 ton - 280 ton circulating fluidized bed boilers to our valued clients both home and abroad. 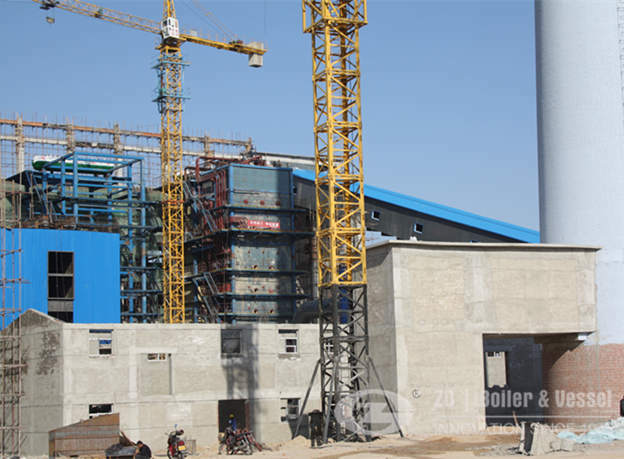 And our boilers have ever exported to Vietnam, India, Mexico, Indonesia, Iran, Philippines, Mongolia, Columbia, etc.